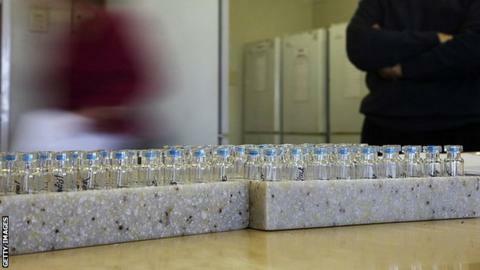 South Africa's Doping Control Laboratory has become the fourth lab to be sanctioned by the World Anti-Doping Agency (Wada) in the past month. Bloemfontein joins Beijing and Lisbon in being suspended from carrying out any Wada-related anti-doping activities, while Moscow's lab had its accreditation revoked in April. The decision leaves 31 Wada-accredited labs in the world, but none in Africa. Wada said the laboratory may apply for reinstatement before 30 September. The body did not disclose the reasons for the South Africa facility's suspension, which can be appealed against at the Court of Arbitration for Sport within 21 days of Bloemfontein being notified.